Manchester is arguably the leading business location in England outside of London, and its newly rejuvenated Spinningfields district is now home to dozens of international operators. 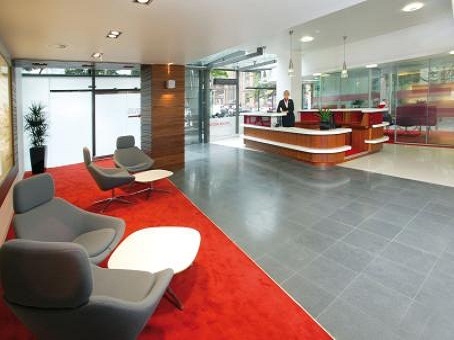 Centurion House sits on Deansgate in the heart of the city and just a very short walk from Spinningfields. 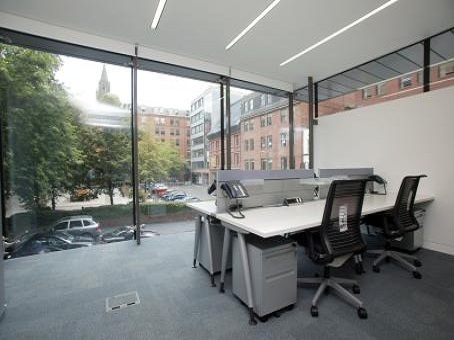 The building itself has been recently refurbished and turned into some of the most desirable office space in Manchester. 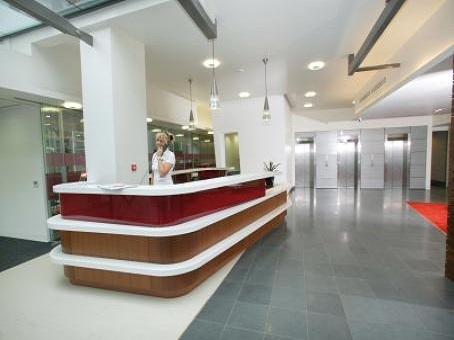 Meeting rooms are available on site, and there are serviced offices across three floors. Transport links are excellent with Manchester's main train stations nearby, and there are extremely flexible occupancy terms available for fast-growing companies of any kind. 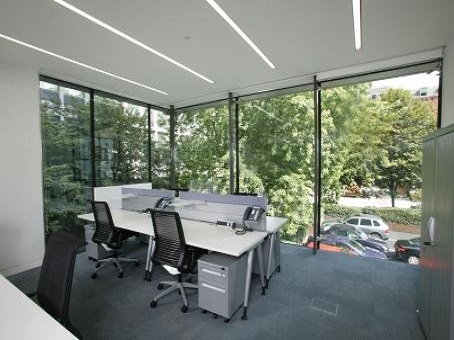 Pricing is transparent, and you could be setting up on Deansgate and at Centurion House within a matter of hours.